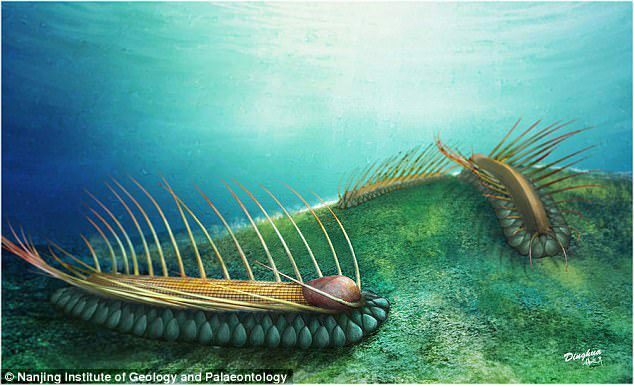 Archaeologists have described fossils of a rare and mysterious ancient sea creature with a worm-like body, helmet-like shell, and scary spikes as ‘a mythical beast’ that was ‘strange beyond measure.’ The heavily-armored creature is thought to date back about 518 million years. ‘The two specimens could shed light on the diversity of extinct creatures as well as their connection with animals in modern times,’ said researcher Zhao Fangchen. To date, only two specimens have been found amidst the tens of thousands of other creatures which were discovered in the region. 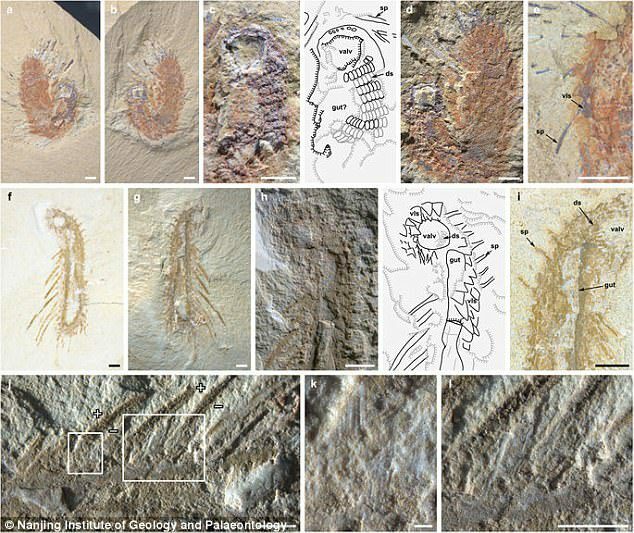 The discovery was made in southern China’s Yunnan Province where there is a rich deposit of fossilised ancient animals from the Cambrian Period (541 to 485.4 million years ago. 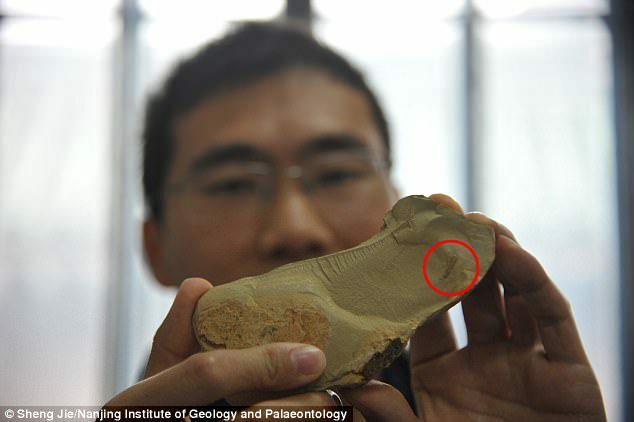 In 2015, the first fossil was found at the famous Chengjiang fossil site, by researchers from Nanjing Institute of Geology and Palaeontology, a part of Chinese Academy of Sciences. The second, in nearby Kunming in 2016 by a fossil lover who found it was strange he gave it to Mr. Zhao. Mr. Zhao found out the two fossils were the same rare creature, whose official name is orthrozanclus elongata, indicating its elongated body. 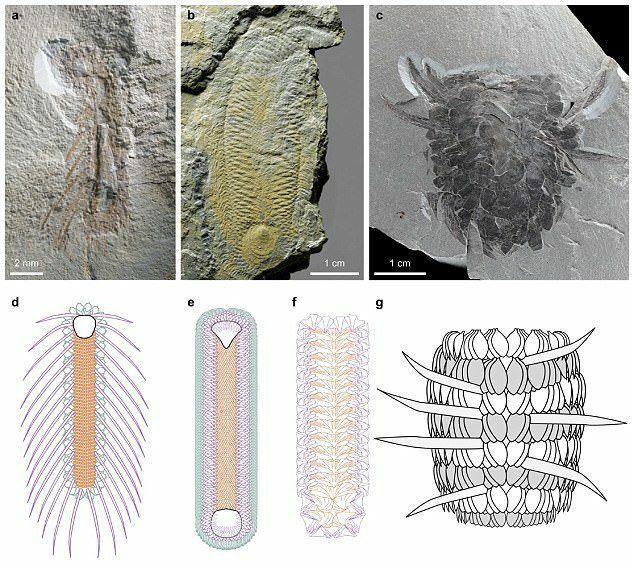 Mr. Zhao said that the ‘alien-like’ creature had extremely long spikes along both sides of its soft body, and unlike many other ancient sea creatures, its body was unsegmented making it hard to put it under any major category. 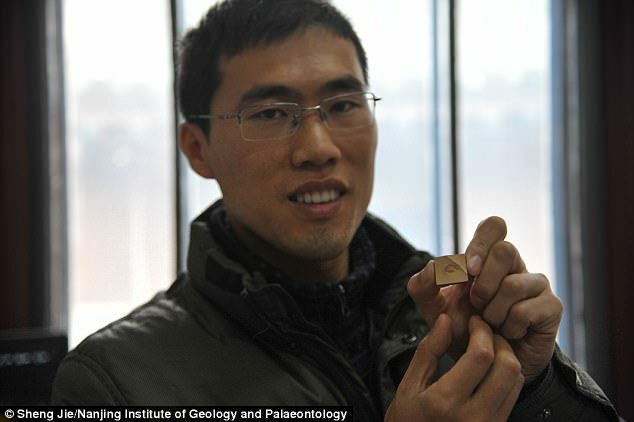 Dr. Martin R. Smith, an Assistant Professor at the Department of Earth Sciences of the University of Durham in the United Kingdom, studied the fossils together with Mr. Zhao. An artistic rendition of the creature has been created based on their research effort. The creature has a long and slug-like body, and its head was protected by a hard shell ‘almost as if it’s wearing a bike helmet’, said Dr. Smith. A large number of lengthy spikes poke out on either side of its body. Under its body, there is a wide cushion-like layer made of small segments. 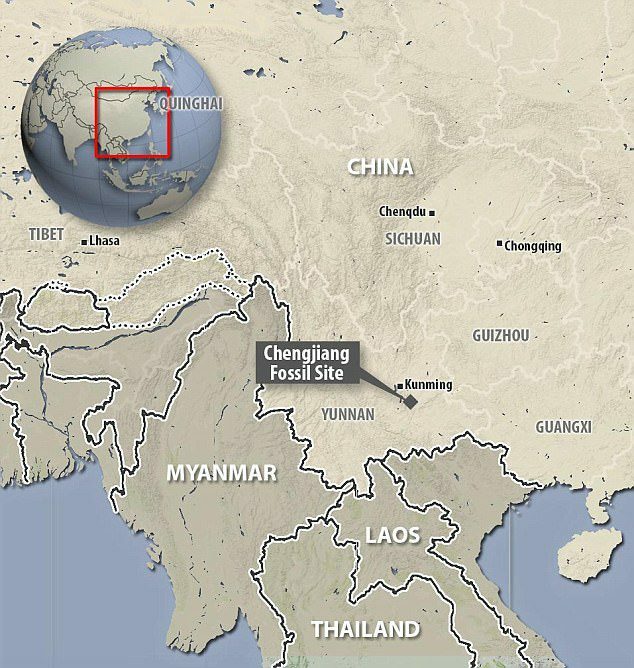 Mr. Zhao Fangchen said he suspected it lived in shallow waters less than 100 meters deep and it was likely that the creature had evolved to having such strange looks because it needed to protect itself in nature. 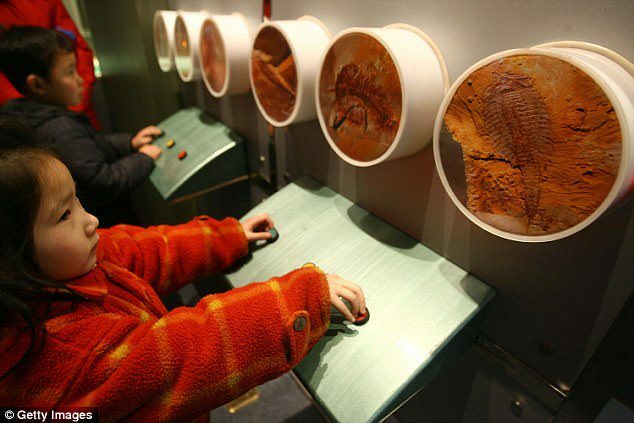 The fossils are said to be a demonstration of how diverse the appearance of extinct animals could be and could also help researchers understand the connection between ancient animals and animals in modern times. 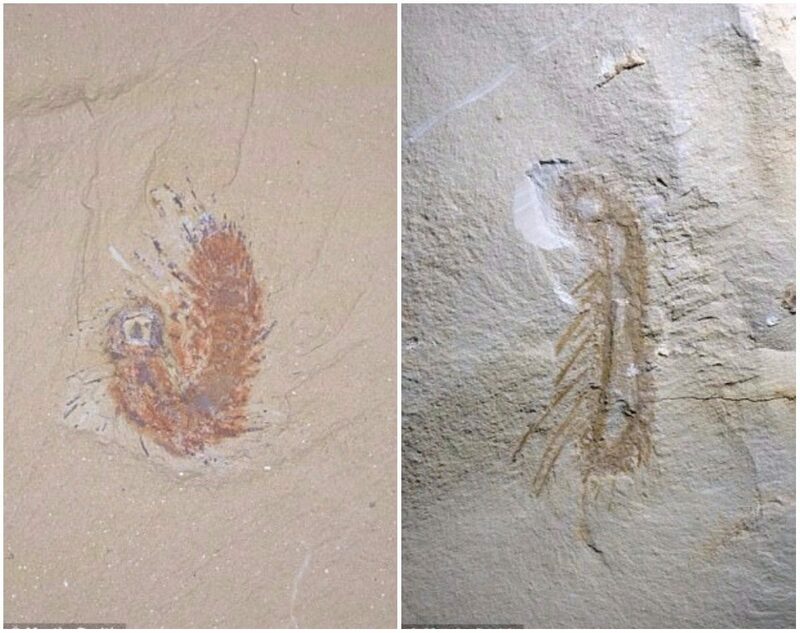 Mr. Zhao added that the two fossils have provided further proof to the Cambrian Explosion, a theory which claimed a wide variety of animals burst onto the evolutionary scene around 541 million years ago.